Mary joined the firm in 2010. She practices in the areas of conveyancing, wills and the administration of estates. 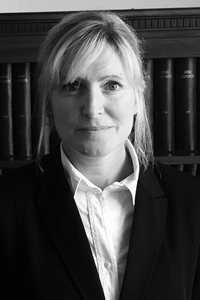 Mary also specialises in family law and she regularly attends the District Court in relation to family law matters and civil litigation.